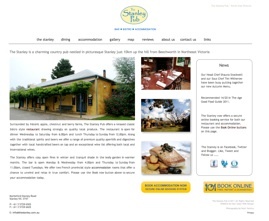 Surrounded by historic apple, chestnut and berry farms, The Stanley Pub Bar . 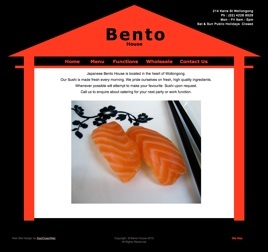 Bistro . 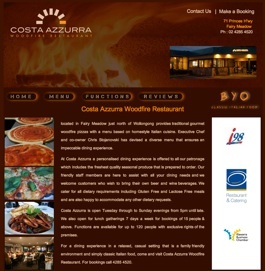 Accommodation offers a perfect escape. 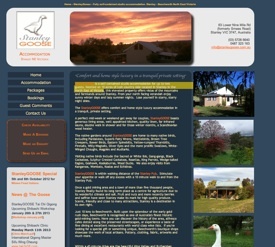 Just 10 km up the hill from Beechworth in NE Victoria. 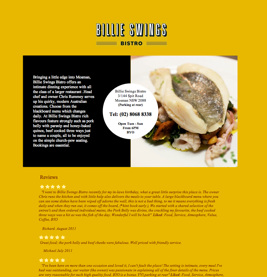 Billie Swings is truly a little gem in Mosman. Spit Road Breakfast and Lunch. 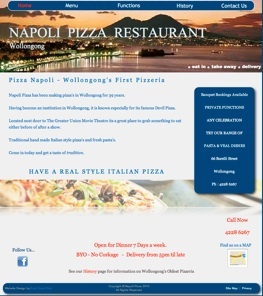 Napoli Pizza was Wollongong's first pizzeria, established back in 1971 and originally located on Church St.
A fantastic woodfired pizza restaurant located in Fairy Meadow just north of Wollongong provides traditional gourmet woodfire pizzas with a menu based on homestyle Italian cuisine. 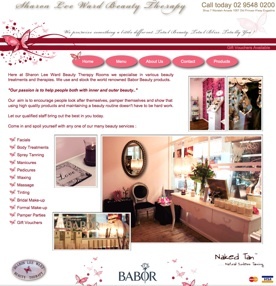 "Our passion is to help people both with inner and outer beauty.."
Our aim is to encourage people look after themselves, pamper themselves and show that using high quality products and maintaining a beauty routine doesn't have to be hard work. 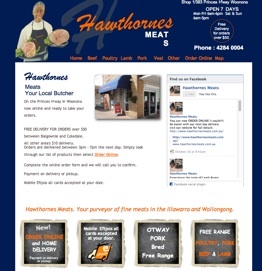 Located in Woonona On the Princes H'way in Woonona your purveyor of fine meats. 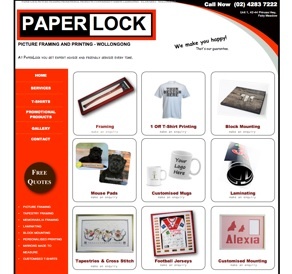 PAPERLOCK provides a complete and professional framing service to the Wollongong area with an extensive variety of frames to choose from. 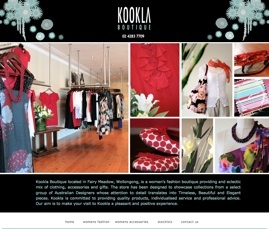 Skilled staff will advise you on your choice to ensure your item has the best possible presentation. 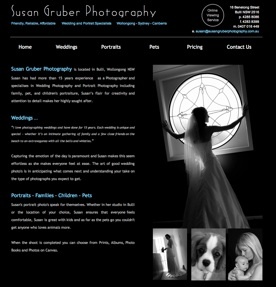 Susan Gruber Photography is located in Bulli, Wollongong NSW Susan has had more than 15 years experience as a Photographer. 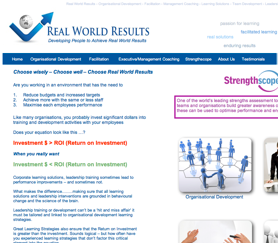 With Real World Results, learning solutions are designed as a whole system, and linked directly to your business needs and the Results are Real. 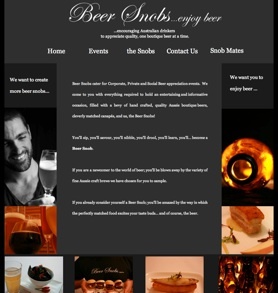 Dan & his snob assistants host BEER themed occasions that are both entertaining & informative, leaving you with a head full of BEER knowledge & a gut full of delicious hand crafted Aussie BEER. 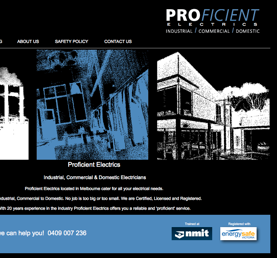 With over 20 years experience in the industry we bring together a range of services that specialise in a wide range of electrical work. 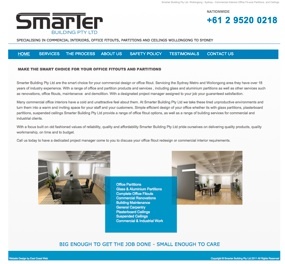 Smarter Building Pty Ltd are the smart choice for your commercial design or office fitout. 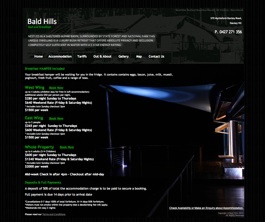 Servicing from Sydney through to Wollongong areas we have over 20 years of industry experience ensuring you the highest quality services available. 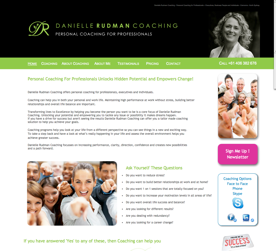 Danielle Rudman Coaching offers personal coaching for professionals, executives and individuals. Coaching can help you in both your personal and work life. Maintaining high performance at work without stress, building better relationships and overall life balance are important. 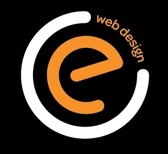 At Bare Essentials we provide Ladies, Mens & Kids Hairstyling, Colouring, Foils, Treatments, Waxing, Tinting, Spray Tanning, Nails. 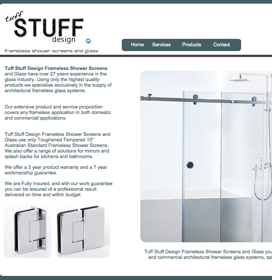 Tuff Stuff Design Frameless Shower Screens and Glass have over 27 years experience in the glass industry. 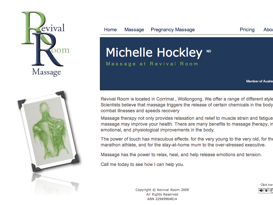 Revival Room is located in Corrimal , Wollongong. 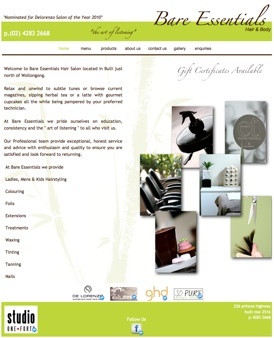 We offer a range of different styles of massage. 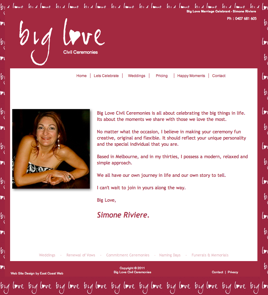 Big Love Civil Ceremonies is all about celebrating the big things in life. 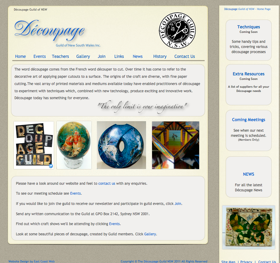 The word découpage comes from the French word découper to cut. Yuendumu which is 293km northwest of Alice Springs on the Tanami Track where this dog program began, rescues adorable desert dogs Gloria Morales 'The Dog Lady' started the program seven years ago when the township was over run with dogs. 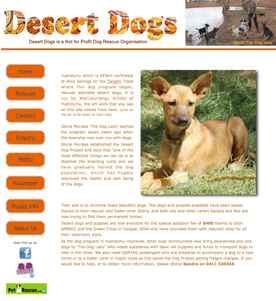 Gloria Morales established the Desert Dog Project and says that "one of the most effective things we can do is to stabilise the breeding cycle and we have gradually halved the dog population, which has hugely improved the health and well being of the dogs. These wonderful dogs are now rescued as puppies by Gloria and sent to Sydney on a plane to arrive in Northern suburbs of Wollongong, where they are cared for and then fostered through Roz and Wayne. 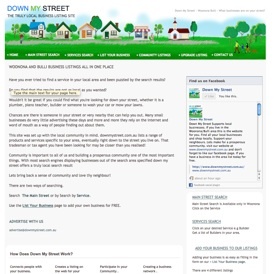 This site was set up with the local community in mind it lists a range of products and services specific to your area, eventually right down to the street you live on. That tradesman or tax agent you have been looking for may be closer than you realised! The team at First Impact have over a decade of experience with Property Styling/Home Staging and Interior Home Design and are considered an Industry leader in their field. 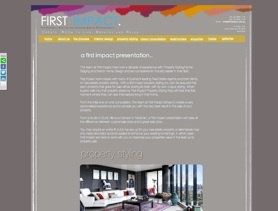 First Impact work closely with many of Sydney's leading Real Estate Agents and their clients on real estate property styling . With a first impact property styling you can be assured that each property that goes for sale will be looking its best, with its own unique styling. When buyers walk into that property styled by First Impact Property Styling they will have that first moment where they can see themselves living in that home. 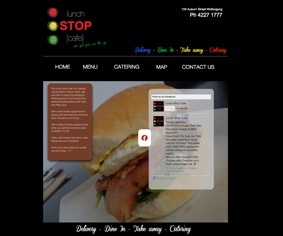 The Lunch Stop Cafe is no ordinary cafe located on Auburn street right next door to Hang Dog Climbing in Wollongong it is a new venture from seasoned restauranteurs Jodi Tyrrell and Philip Cave.